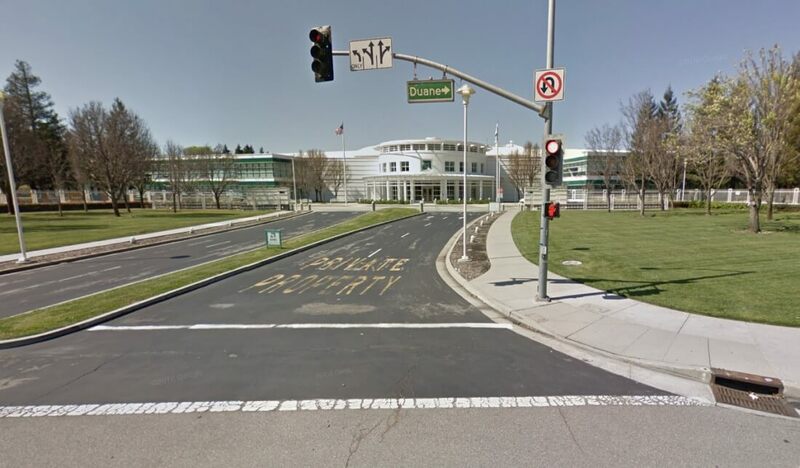 Those in and around Silicon Valley are no doubt familiar with the massive white campus at 1090 E. Duane Ave., otherwise known as the headquarters of Advanced Micro Devices. The chipmaker has called the 319,000-square-foot campus in Sunnyvale home for years but according to a recent report from the Silicon Valley Business Journal, AMD may be planning to vacate in the near future. Sources familiar with the matter tell the publication that Newport Beach-based developer Irving Company is looking to purchase the property. Multiple real estate sources say the developer could build hundreds of apartments on the 32.5-acre site. Interestingly enough, AMD doesn’t actually own the campus as it leases the space from New York-based real estate investment trust W.P. Carey who purchased it in 1995 for $95 million. AMD’s current lease ends in December 2018 and has two 10-year renewal options. AMD is likely looking to save some cash by moving to a smaller facility. According to its 2016 business license, AMD has 559 employees in Sunnyvale. The company has operated in the California city since 1977. Sources say AMD is in the market for a facility with between 175,000 and 225,000 square feet of space. The company reportedly wants to stay in Silicon Valley. AMD finished last week with a bang as its stock value soared on news that it had licensed its x86 chip technology to a Chinese consortium of public and private companies.